EasyJet, British low-cost airline, announced yet another line to Croatia this summer, between Berlin’s Tegel Airport and Zadar. Zadar Airport is now connected with more than 30 airports and over 10 countries across Europe. Berlin’s Tegel Airport is the second one that is connected with Zadar via EasyJet since the same company already offers service between the Berlin Schonefeld Airport and Zadar. Same company also connects Zadar and London, and Zadar and Milan airports, operating to a total of five airports from Zadar. Most flights to and from Zadar are operated by low-cost airline Ryanair with 21 lines between Croatia and Germany, UK, Sweden, Belgium, Netherlands, Poland Czech Republic, France. Eurowings connets Zadar with Germany (6 airports) and Austria (Vienna), Lufthansa with Germany (2 airports), Vueling with Italy (Rome Airport) and Spain (Barcelona Airport). You can check all the airports connected with Zadar on the Zadar Airport Website. 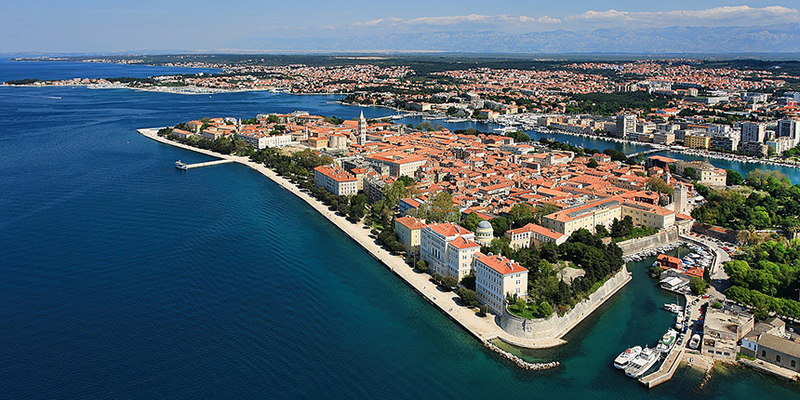 Located in the middle of the Adriatic, which guarantees quick access to any part of Croatia, Zadar is your ideal landing destination in Croatia. 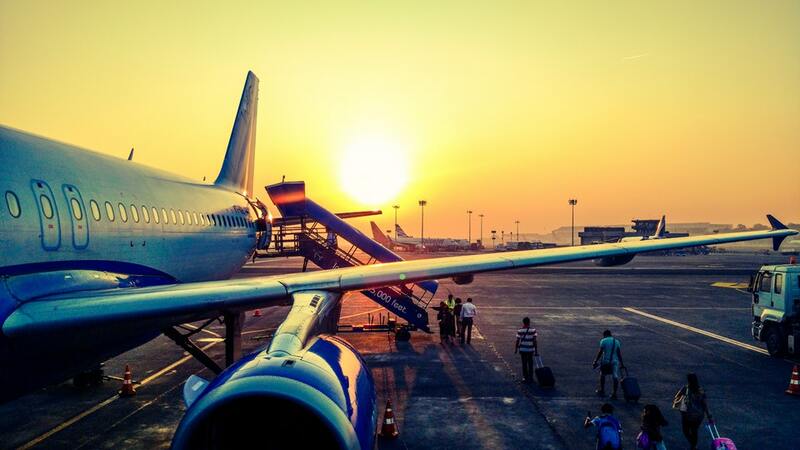 Zadar international Airport is located in Zemunik Donji, 8 km from the center of Zadar.